KANSAS CITY, Mo. 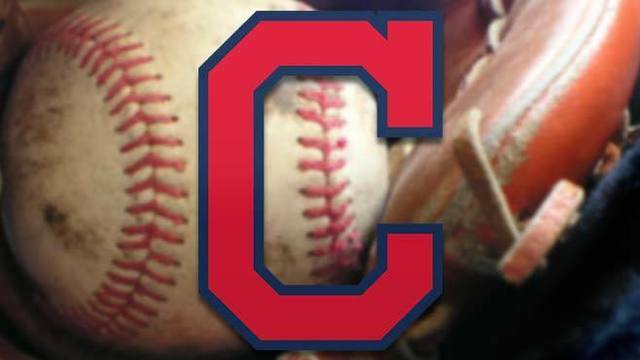 (AP) - Homer Bailey pitched seven innings of two-hit ball and the Kansas City Royals beat the Cleveland Indians 3-0 Saturday night for their second straight win after a 10-game skid. Ian Kennedy pitched a perfect eight and Willy Peralta followed in the ninth for his first save to complete the two-hitter. Bailey (1-1), who allowed seven runs, eight hits and two walks in five innings agaionst Seattle on Monday, gave up only a pair of hits to eighth-place hitter Brad Miller. Bailey had won only one of his last 22 home starts, dating back to 2016. He went 1-14 with a 7.49 ERA over that span. He suffered a series of injuries beginning near the end of 2014 after pitched a no-hitter in each of the previous two years — Spet. 28, 2012, at Pittsburgh, and July 2, 2013, against San Francisco. Indians: SS Francisco Lindor is likely headed to a minor-league rehab assignment as early as Monday. Lindor had a workout on Saturday, running the bases for the second day in a row. Cleveland manager Terry Francona said he’ll go to Louisville to join Triple-A Columbus, if there are “no ill effects, no repercussions of a second-day workout.” Lindor has not played this season, due to a right calf strain and a left ankle sprain.